After undergoing the standard procedures to manually clean up files, like using books to straighten out papers and a pen to re-ink faded writing, you may find that you need a more efficient way to make changes to files or documents. For those who want to make major changes quickly and easily, there are several scanning service options that can help you alter your documents to suit your needs—from cosmetic changes like tweaking contrast, straightening a crooked document, to major modifications like inserting or redacting information. 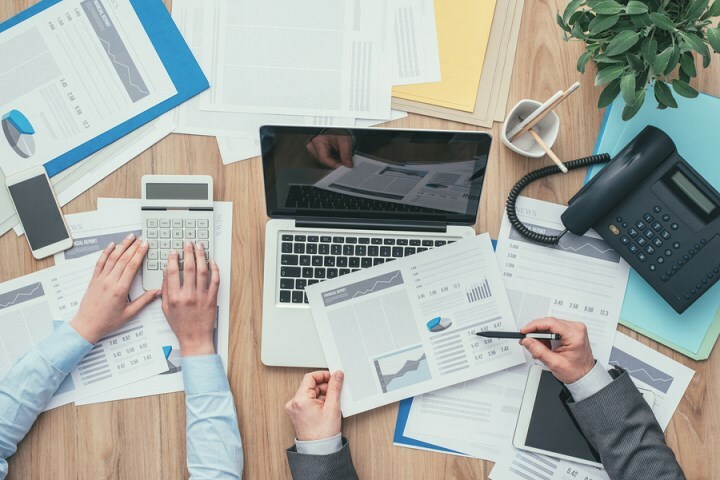 Optical Character Recognition (OCR) software, image manipulation programs, and scanning applications are just a few of the choices you’ll have when performing some housekeeping on your documents. 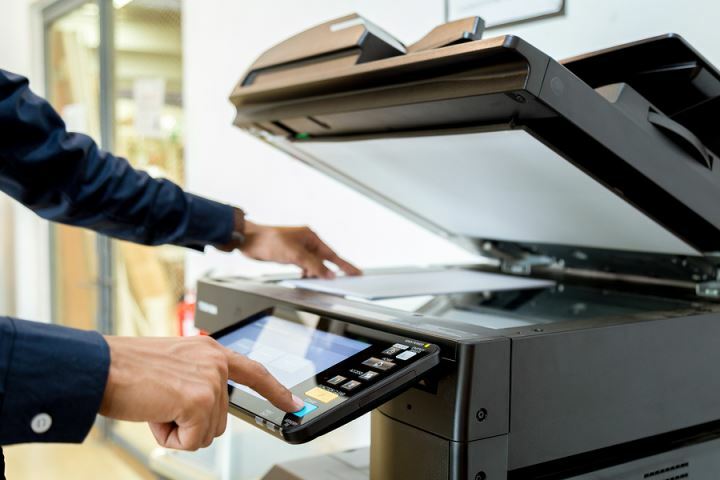 Scanning services were created with the anticipation that document owners would want to tweak files, in both minor and major ways before they finalize them. In fact, some services are designed with these functions in mind, and provide various tools and features to help clean up files quickly and easily. For example, most document scanning services include features that automatically smooth documents, re-size pages, and remove noise. They can remove paper-specific attributes like punch holes and frayed edges with the click of a button. They can also adjust the colors of old and weathered documents to help increase readability. You’ll also have the option to save files in different formats, making it easy to pull and adjust files from different media sources. One thing that’s tremendously useful when you’re cleaning up old documents during scanning is making files editable using optical character recognition (OCR). The OCR program reads the scanned image of your document and creates an editable file that contains the same information—an exact copy of that file with the capability of being edited. Once this duplicate file is created, you can open it using a standard word processor and make as many changes as you’d like. You’ll be able to edit and modify the digital copy document, as a result letting you shred the old copy and clear our space. Let a company with a full-time, dedicated staff take the hassle out of your document scanning project. Record Nations partners with professional scanners across North America who will quickly perform the indexing, scanning, and post production work, including conversion to text via optical character recognition (OCR) software. With a team of scanners working on your document conversion project for you, you can focus on your main job. Get free quotes from professional scanning companies near you. Fill out the form to the right, or give us a call at (866) 385-3706.